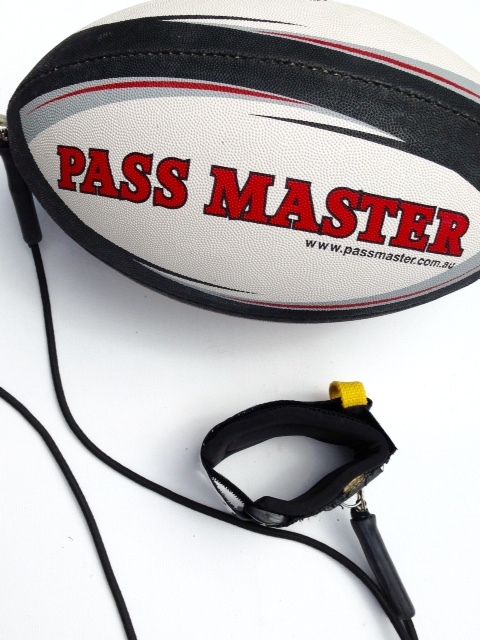 Build Champion Rugby Skills FASTS!!! To Be The Best Player They Can Be…. This Training Ball Is Impressive and makes a Fantastic Gift for any footy player. 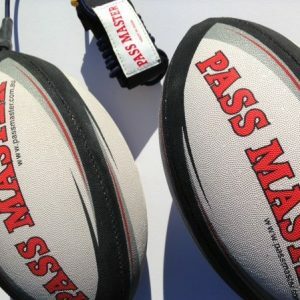 For those young football players starting out your career playing Rugby Union, this training ball will HELP them Quickly Develop their Hand Eye/Coordination, Confidence, Reaction time and will Dramatically Increase their Sensory Coordination Skills, such as Kicking and catching, Passing left and right handed, kicking for the line and kicking for goal. 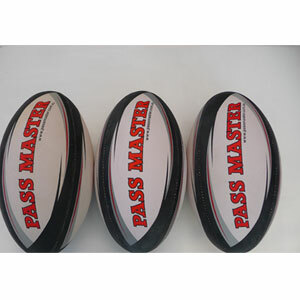 The Pass Master Rugby Union Training Football is a top quality 3 ply, pro grip, MOD size Football. 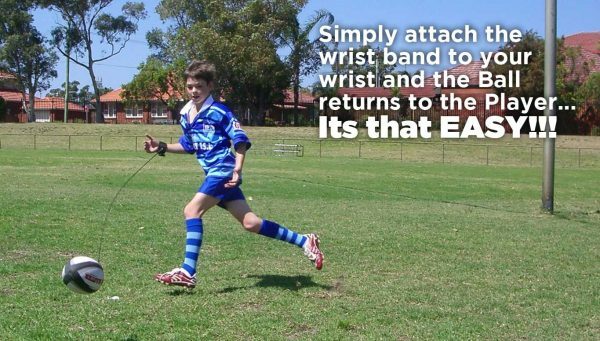 Most Importantly… the Training Ball will NOT go over the Fence or on the Road!!! 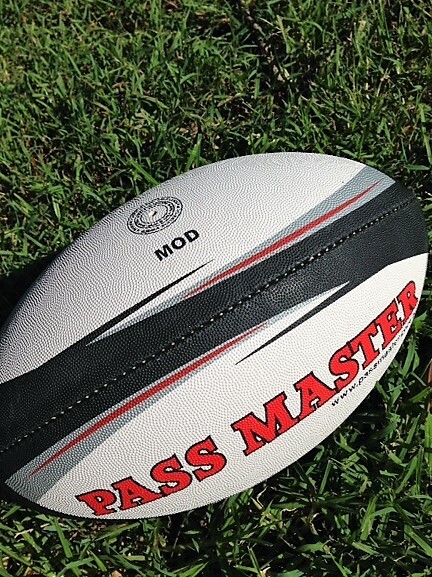 It doesn’t matter whether your 5 or 55, This Training Ball Is Impressive. I’m sure anyone who uses this Training Football, will come to the same conclusion. 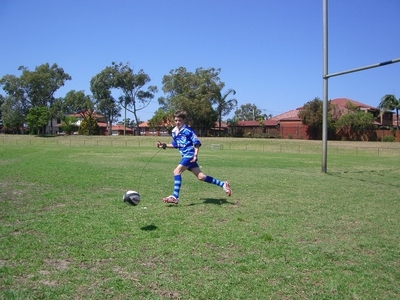 Agility and speed for the person that is intending to use the ball. 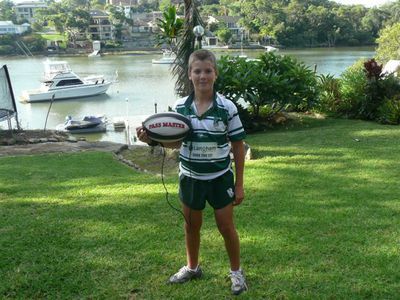 I will INSTANTLY send you an immediate refund… on return of the ball in good condition. It’s that simple!!! 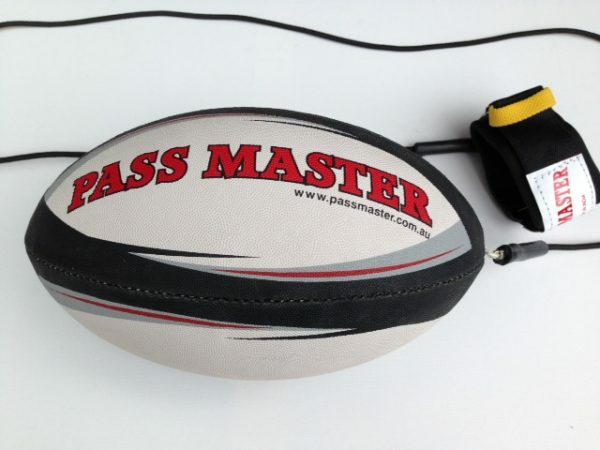 MOD Size – Rugby Union Training Ball or some times called a ball on a string, makes a Great Gift idea for any young football player and makes a Fantastic Birthday Gift for any one playing Rugby. As described. Great item!….great seller! Cheers! Fast shipping, exactly what I wanted, one happy customer! !